This guy makes some amazing tunes man. First favorite of him was "Strawberry Lemonade" with this now being the second. Such great vibes. This song was the reason I bought Watchdogs 2. This song is my fav!!! 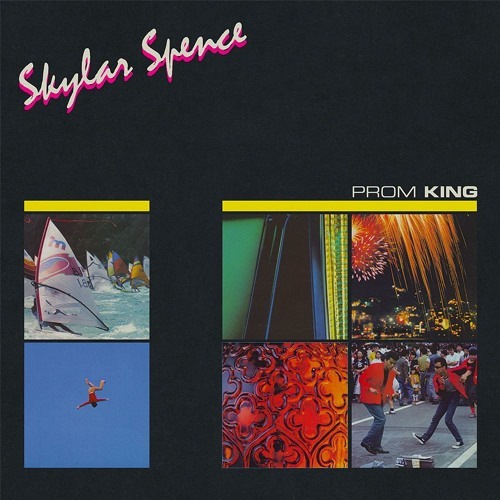 Buy Skylar Spence - "Fiona Coyne"
Users who like Skylar Spence - "Fiona Coyne"
Users who reposted Skylar Spence - "Fiona Coyne"
Playlists containing Skylar Spence - "Fiona Coyne"
More tracks like Skylar Spence - "Fiona Coyne"